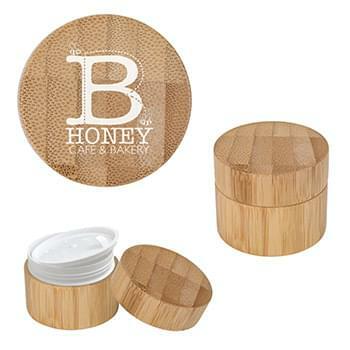 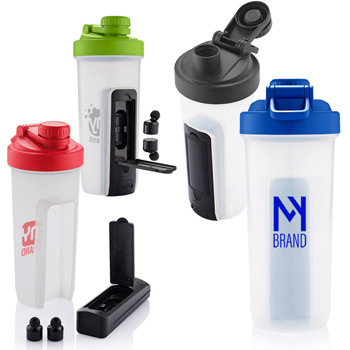 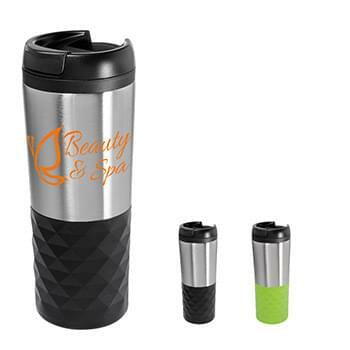 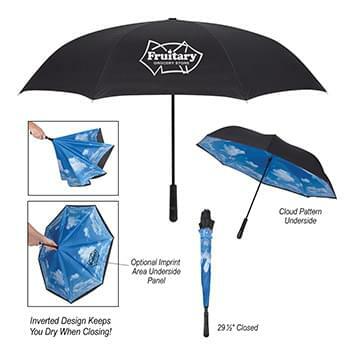 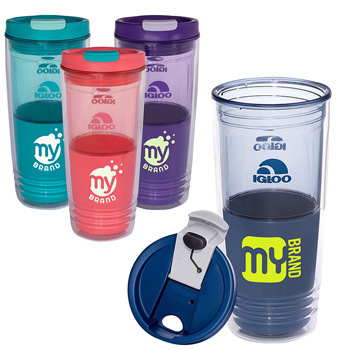 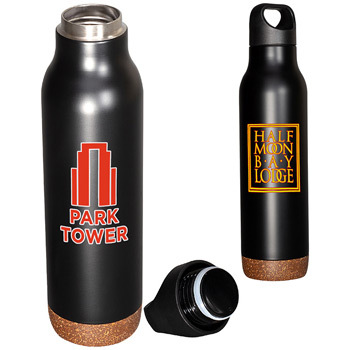 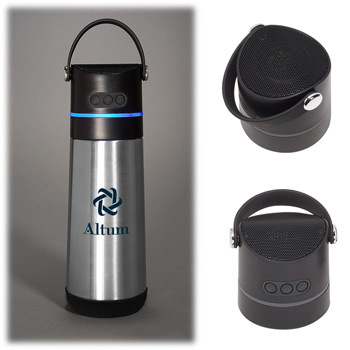 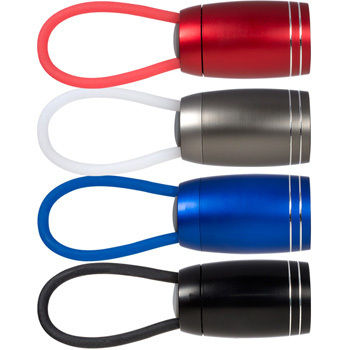 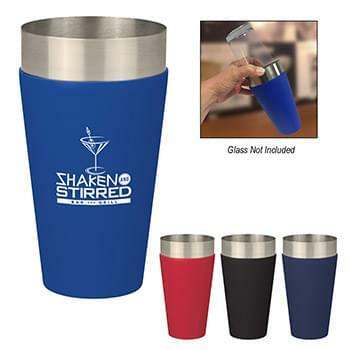 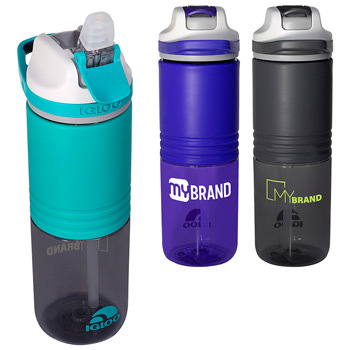 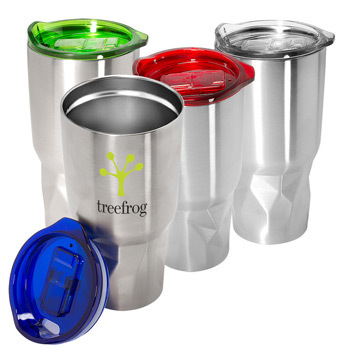 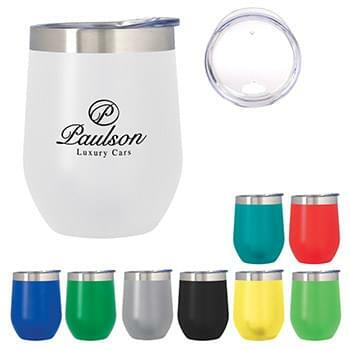 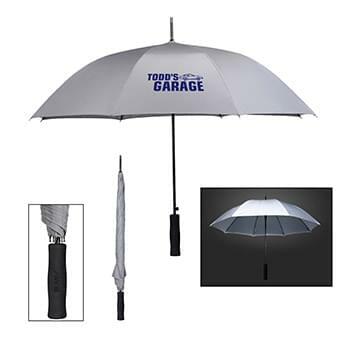 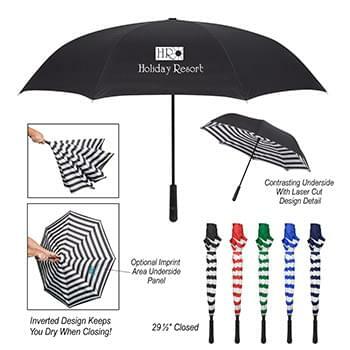 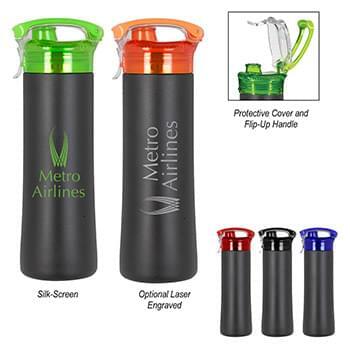 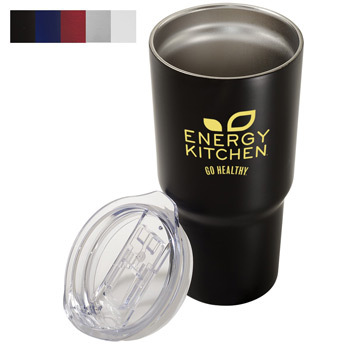 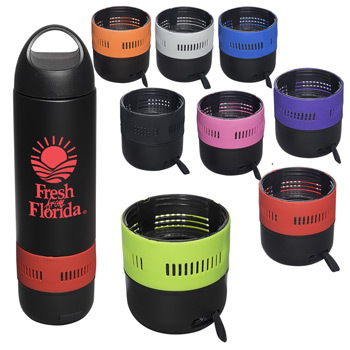 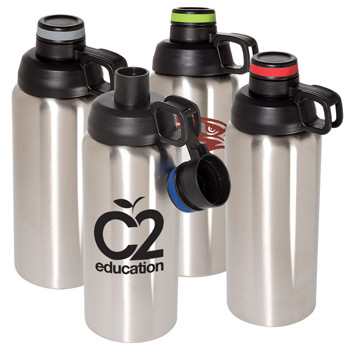 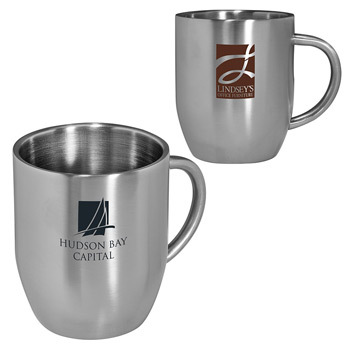 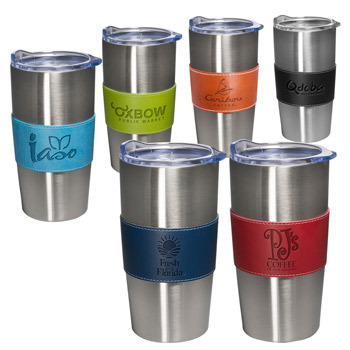 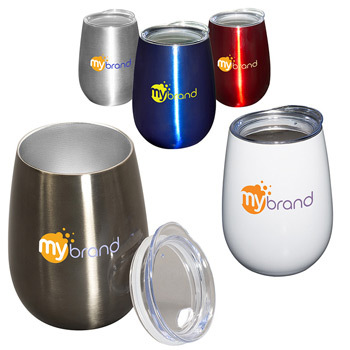 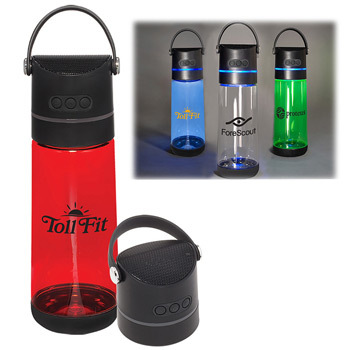 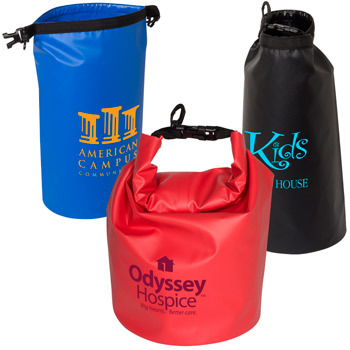 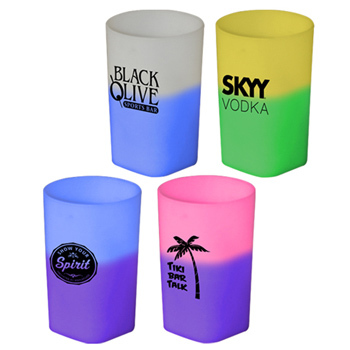 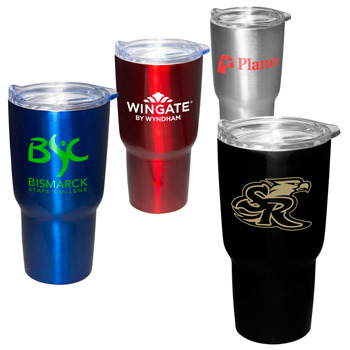 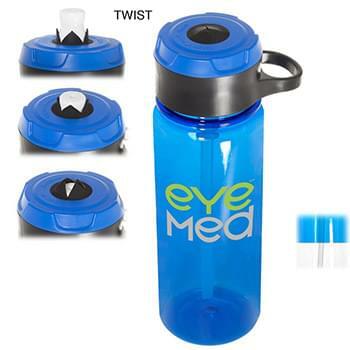 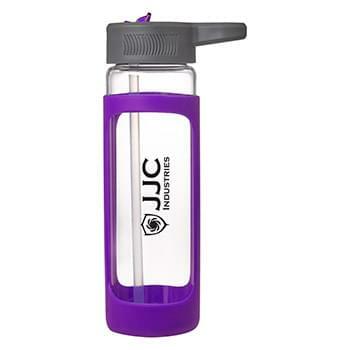 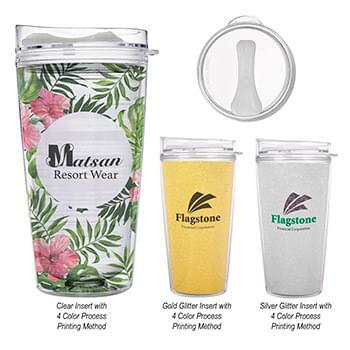 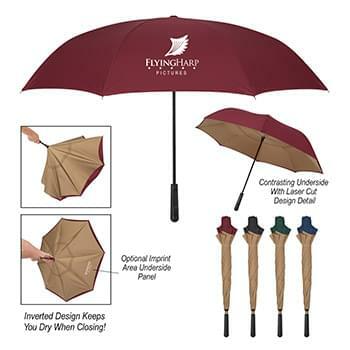 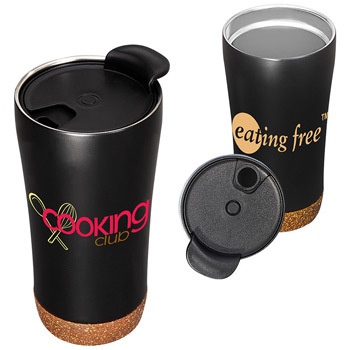 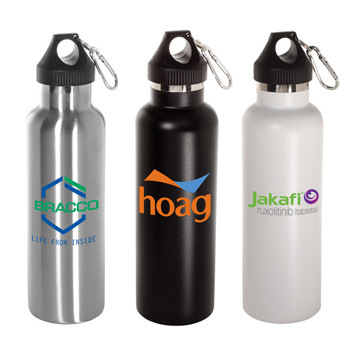 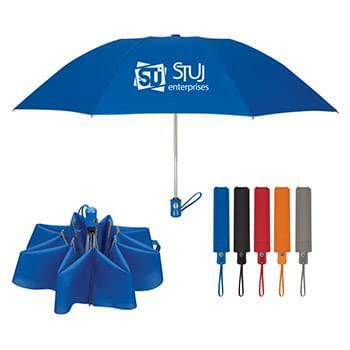 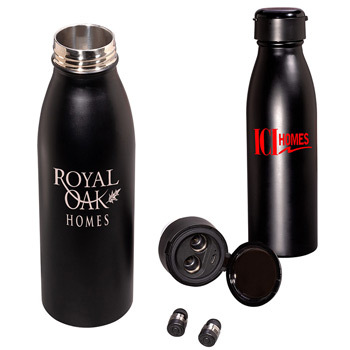 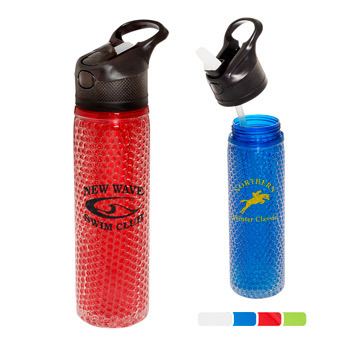 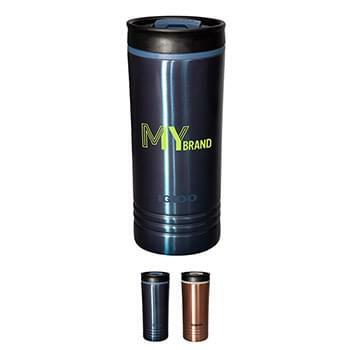 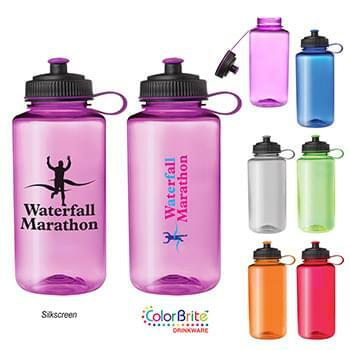 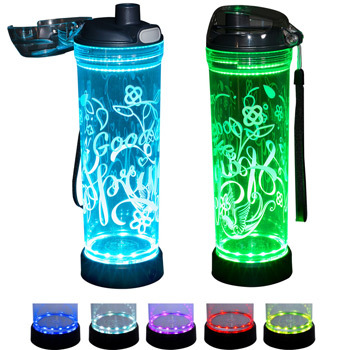 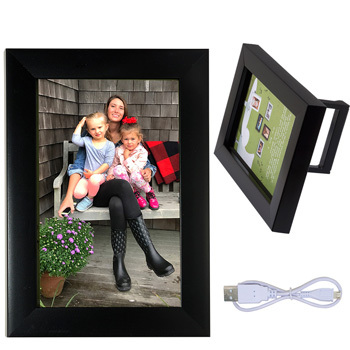 Find all of the newest promotional products here. 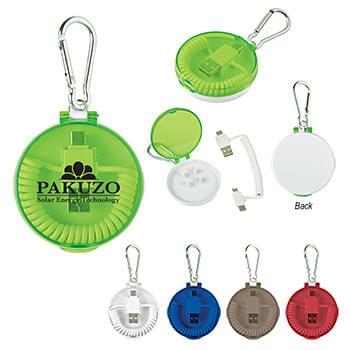 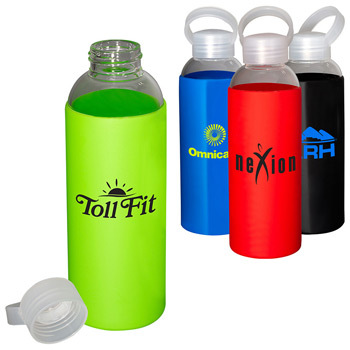 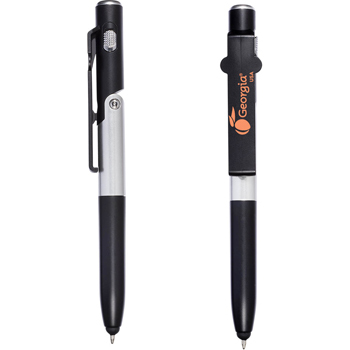 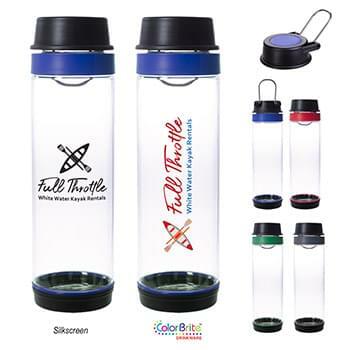 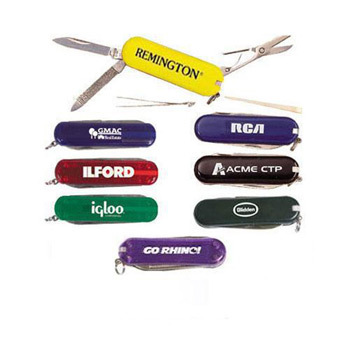 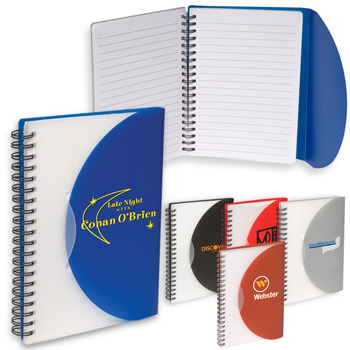 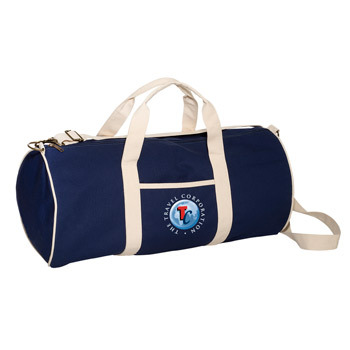 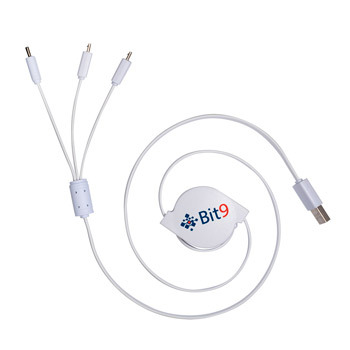 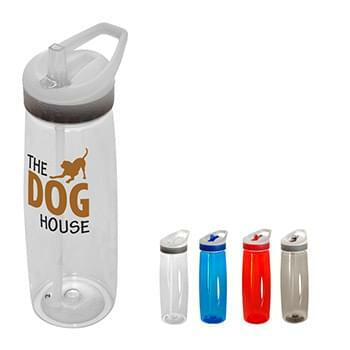 Don't let your competitors get the jump on your when giving out promotional items. 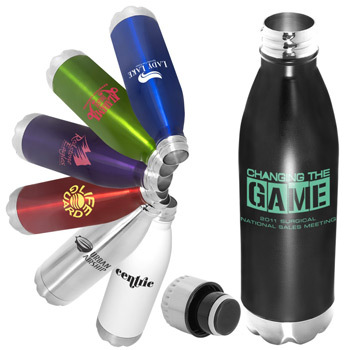 Keep your giveaways fresh by shopping these new promos!